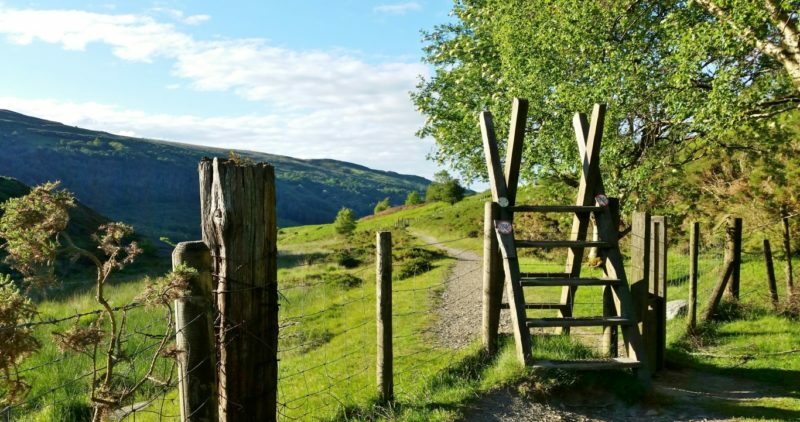 After a brief introduction to navigation skills, we’ll be walking up to Llyn Geirionydd, over the hill, through the forest, and down to renowned Llyn Crafnant. Along the way the participants will get to practise their new found navigation skills. We’ll return to Trefriw via the old mine workings at Klondyke in time for the Cake Fest. 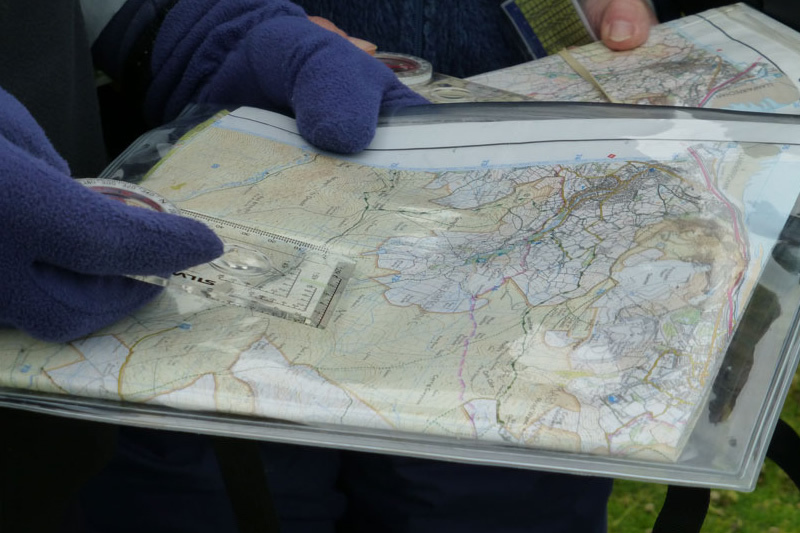 Participants will require the OS 1:25000 OL17 map of the area, and a compass. Duration: All day – 6 hrs Please bring a packed lunch. 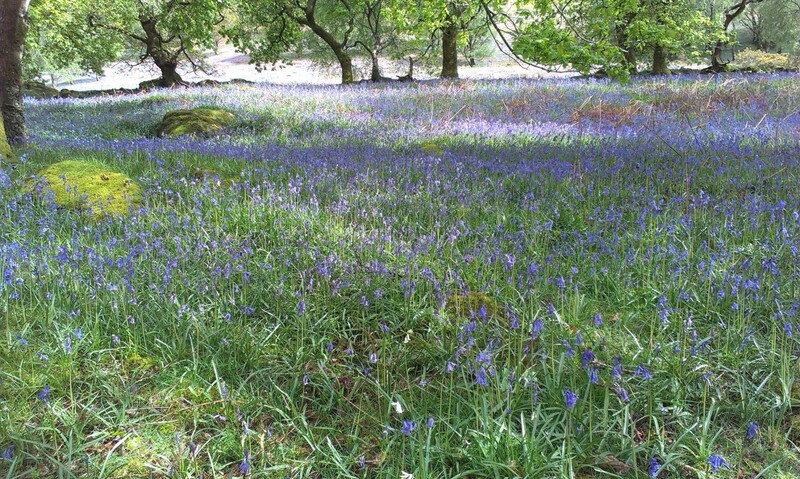 Our minibus will take us to Capel Curig, from where we will walk back to Trefriw. 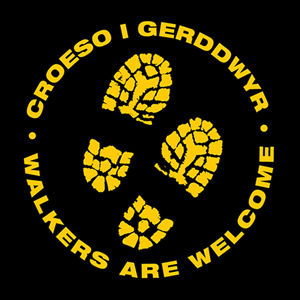 The walk follows an old Drovers’ road, climbs through ancient woodlands, past old mining sites and then across wild moorland. If time and group allows we will climb the lovely little peak of Crimpiau for (hopefully) spectacular views of Northern Snowdonia before descending into the Crafnant valley and from there down into Trefriw. Learning about how the natural and human impacts that have moulded and shaped this wonderful landscape as we go. We will be back in time for our now-legendary Cake Fest at 4 p.m.! Duration: All day 5 hrs. Please bring a packed lunch. 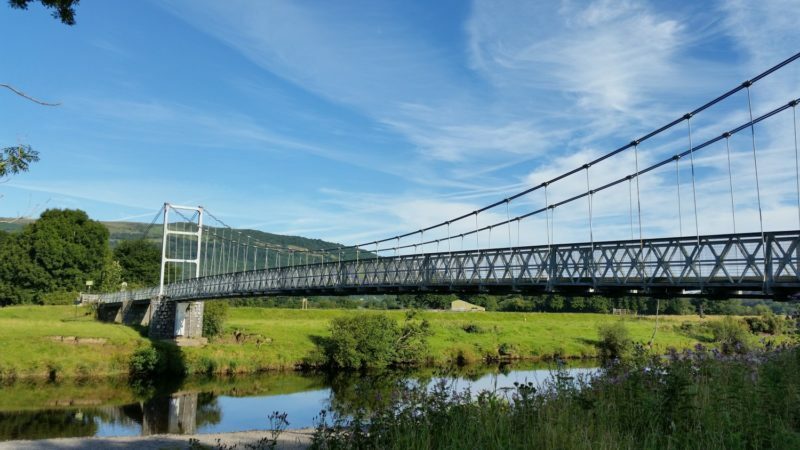 Another brand new walk for this year, and it’s a walk in three parts: The first part of the walk sees us walking beside the river Crafnant out of the village and up along the Crafnant valley, as far as its confluence with the Afon Geirionydd. 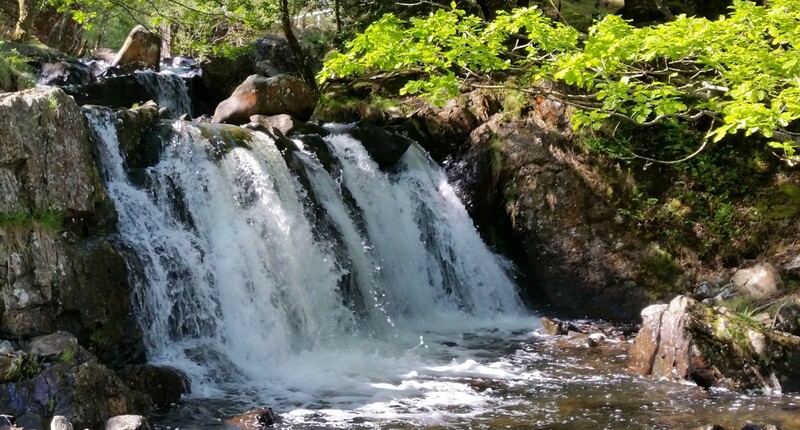 Here there is a short strenuous section as the river flows past waterfalls and down a gorge, and we follow this short river up to Llyn Geirionydd (with toilets at its far end). Duration: All day. 5-6 hours. Please bring a packed lunch. 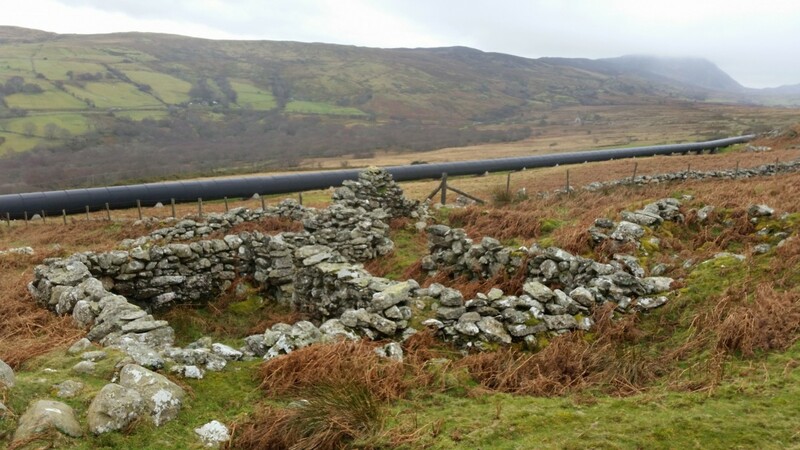 A walk in the foothills of the Carneddau, with archaeologist and heritage consultant Dr Sarah McCarthy, exploring some of the archaeological and historic landscapes of the area. This will be a ‘mid-level’ walk, with some rough walking (i.e. off paths, grade 2/3). We will be car-sharing to the start point, returning by the same method in time for our now-legendary Cake Fest at 4 p.m.! Duration: All day – 5 hrs walking. Please bring a packed lunch.